Win The Gemstone Detective Series by Kim Rix! We’re giving three lucky readers the chance to win The Gemstone Detective Series by Kim Rix. 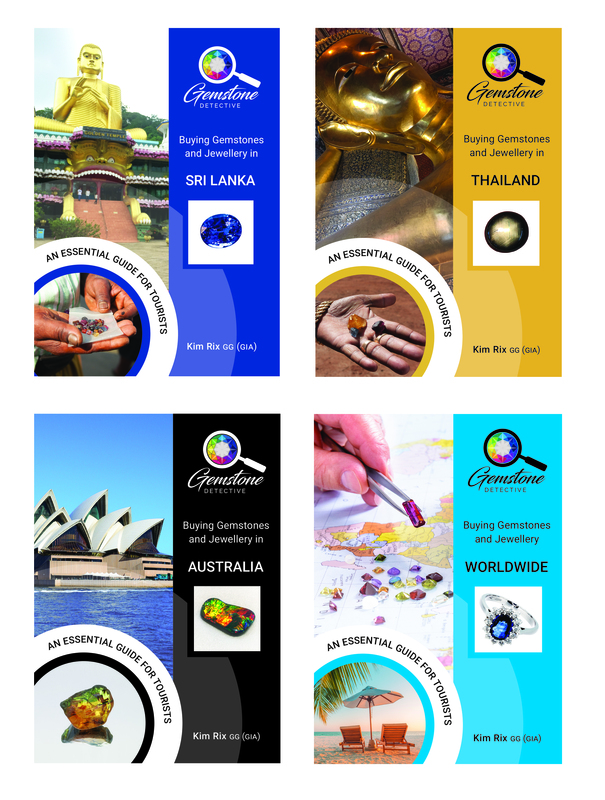 The Gemstone Detective series includes ‘Buying Gemstones & Jewellery Worldwide’, ‘Buying Gemstones & Jewellery in Thailand’ and editions on Australia and Sri Lanka. If you are considering purchasing a gemstone or piece of jewellery, this book is essential reading on the plane! It is a mine of expert advice, insider information and practical tips to help you better understand the gemstone and jewellery market. 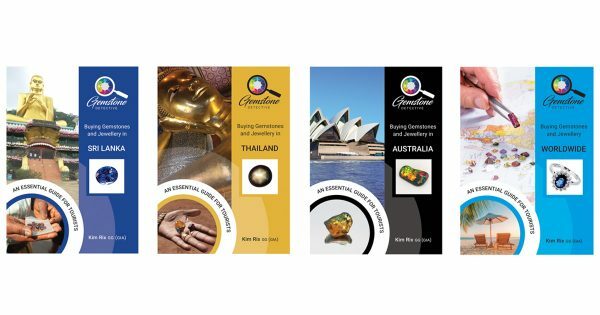 As well as offering country-specific background and up-to-the-minute advice, The Gemstone Detective series, is a ‘how to’ guide for anyone who wants to experience the fun, excitement and romance of buying unique and beautiful gems or jewellery in countries around the world renowned for their natural gemstones. 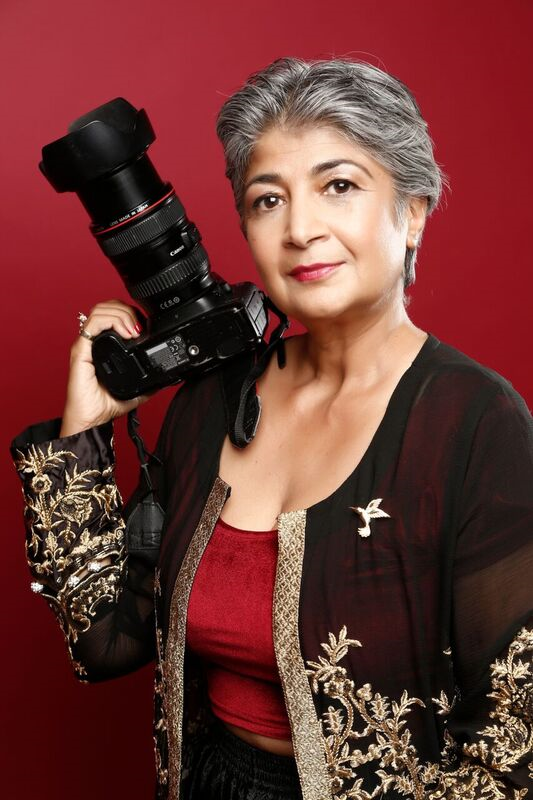 Kim Rix is dedicated to visiting each country in the ‘Gemstone Detective’ series to provide readers with the best advice and easy-to-follow steps to help travellers avoid the pitfalls, disappointments and scams of a bad buying decision. Further countries such as India and the United States are due for release later in 2019. The books are available to buy online and in all good bookshops internationally as paperbacks and ebooks. To find out more about Kim Rix or to buy The Gemstone Detective Series, please click here. To enter, simply answer the question and fill in the form to the left before the closing time of Monday 18th February 2019. This competition is also listed on The Prize Finder, Loquax and Competitions-Time. Full Terms and conditions to be found here. Please sign in or register to leave comments on this page. Win 1 of 4 Herodrive at ASDA bundles! WIN a Casdon Dyson Cord-free! WIN a PJ Masks Super Moon Adventure toy bundle! Win 1 of 4 GAZILLION Bubble Rush Bubble Machines! © 2019 UKMums.tv. All rights reserved.